Raifu Tei is the Japanese experience you want and need. Plus it’s cheap, so can we get a ‘win-win’? I went to Raifu Tei back in Jul 2016. Their service is fast, efficient and warm. The food is authentic and portions are more than enough. I only wish the sake was cheaper, but then again, finding low-budget alcohol to chug is a constant struggle. 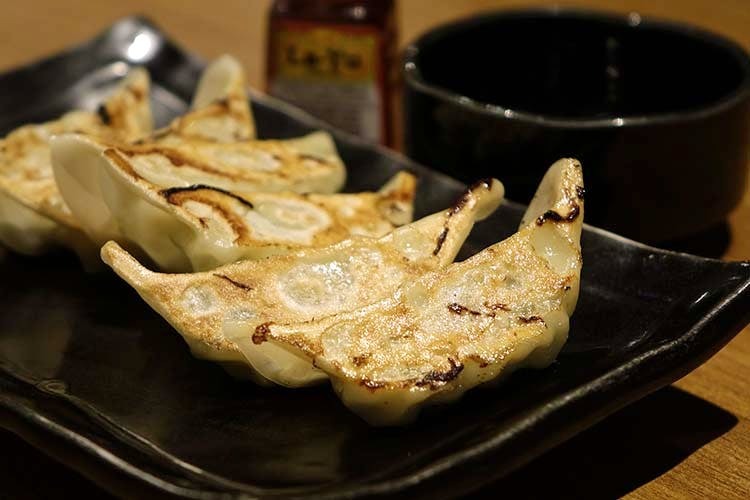 Raifu Tei has some insanely juicy, yet crispy, pork gyoza dumplings which are deep-fried heaven. I also loved their Ramen – fresh and filling beyond satisfaction. If the only thing on your mind is good food, Raifu Tei is the perfect match. Head here with your family or Japanese food enthusiast SO, or even get a table all for yourself! There’s no such thing as too much Ramen for one person, is there?